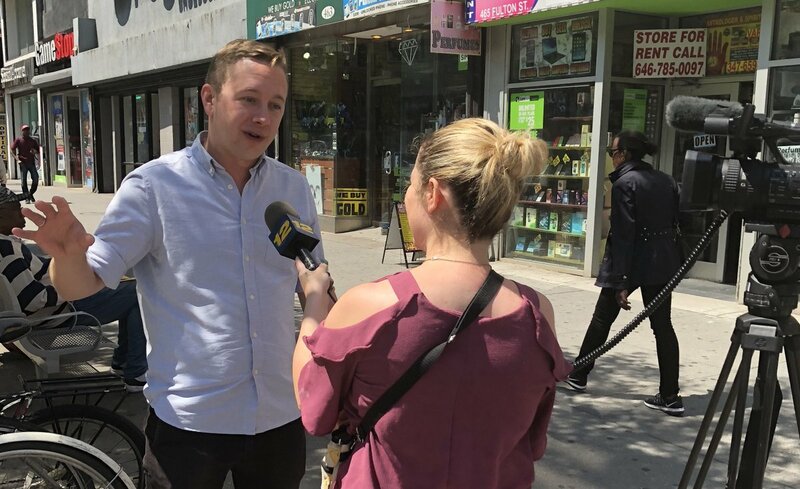 NYU CUSP Senior Research Scientist Charlie Mydlarz discusses how the Sounds of New York City (SONYC) project is using sensors in Downtown Brooklyn to measure noise pollution in New York City (via News 12 Brooklyn). 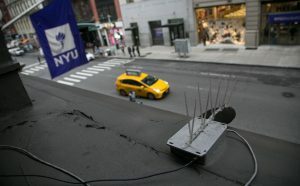 DOWNTOWN BROOKLYN – A new research initiative to measure noise pollution is underway in Brooklyn and New York City. 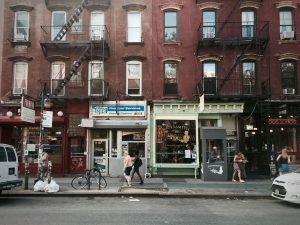 There are about 10 sensors installed throughout Brooklyn to record data to show the level of noise pollution in the borough. The Sounds of New York City project, or SONYC, is a collaboration between New York University and Ohio State University. 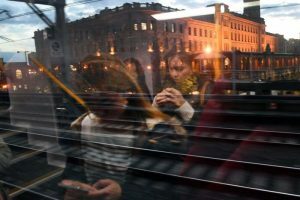 Researchers say the sensors can identify noise hotspots, but they can’t pick up entire conversations. The Downtown Brooklyn Partnership is also supporting the project.